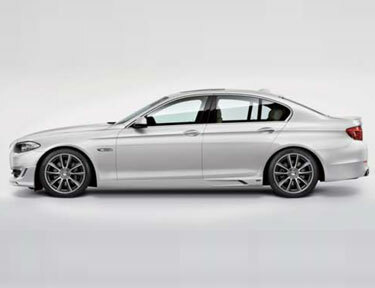 We know what we are talking about. 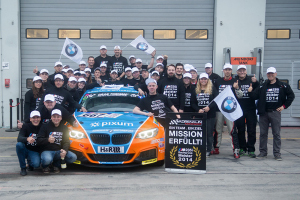 Since 1969 operates MK motorsport successful professional racing. 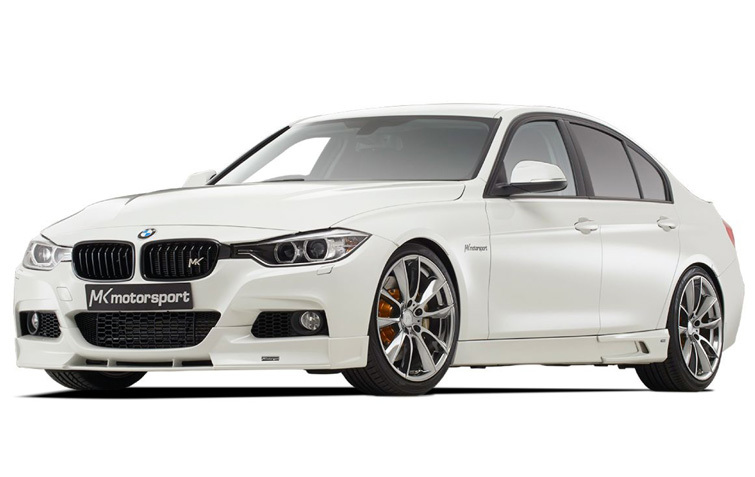 are incorporated into our products and let this Mini be an adventure. 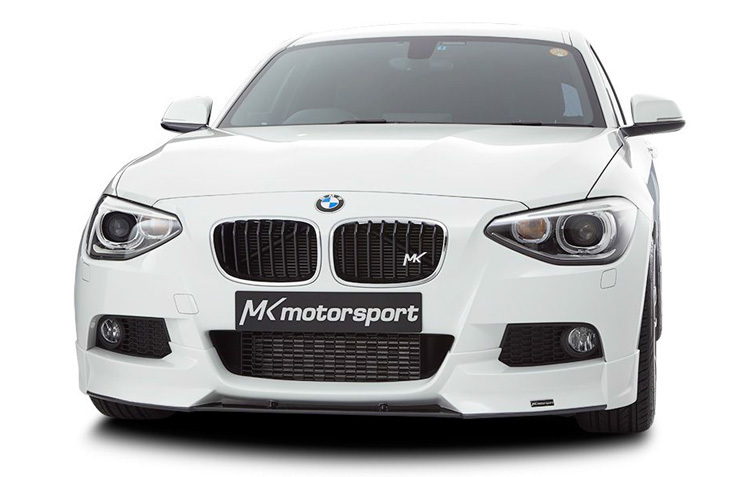 - MK-aerodynamics-package, consisting of a two-part MK-front spoiler, MK-side skirts, MK-roof spoiler. 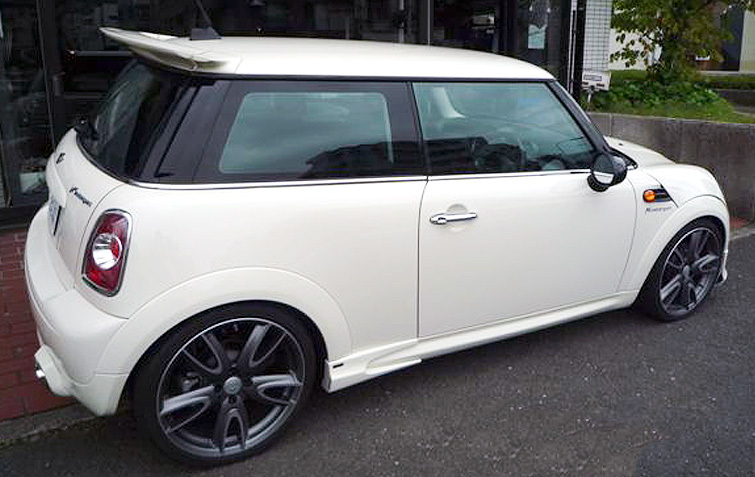 brand new MK-wheel “Brands Hatch” for the Mini in size 7.5 x 18 for the front axle and the rear axle. 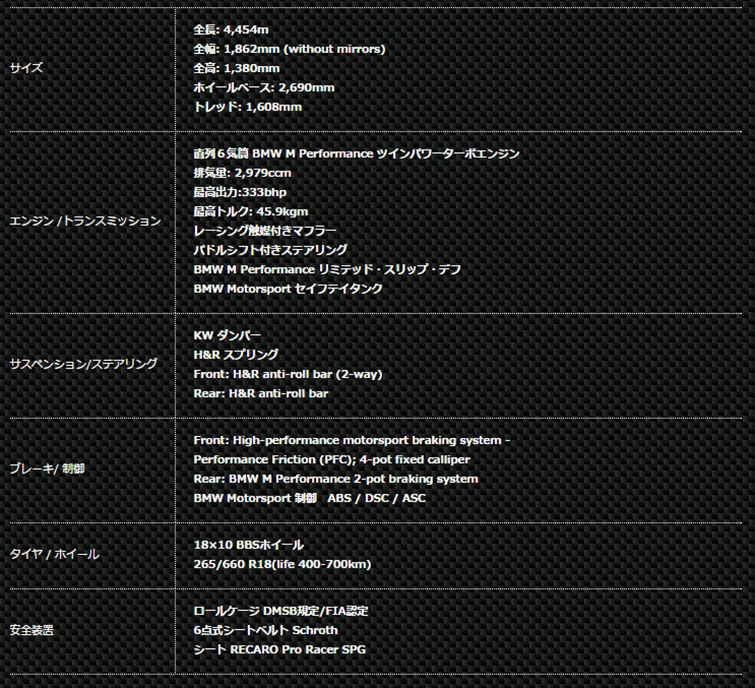 tuning program for him. 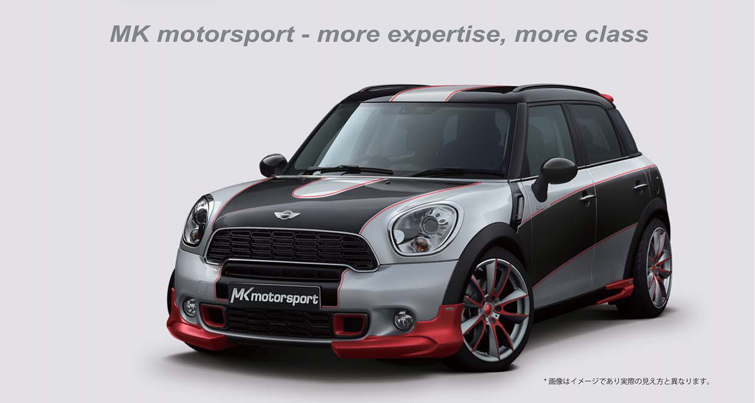 The latest creation for the Mini from MK motorsport is the Mini Countryman R60. 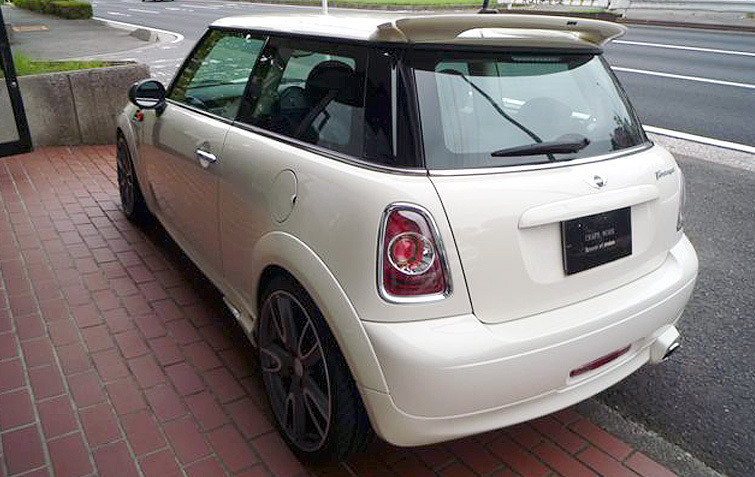 individuality and let this Mini be an adventure. 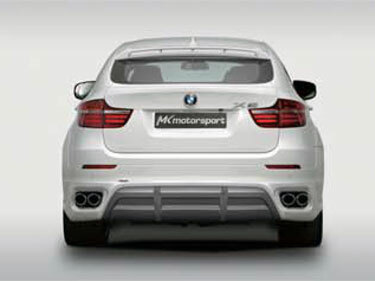 and 2pcs of MK-rear diffuser. 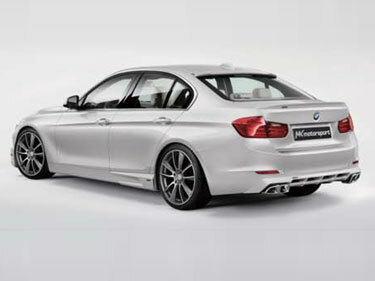 This kit is rounded off with two stainless steel MK exhaust tailpipes. 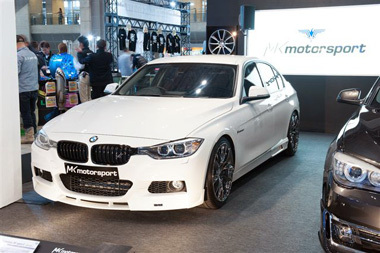 “Parabolica” wheel in size 8,5 x 19 for the front and rear axle. 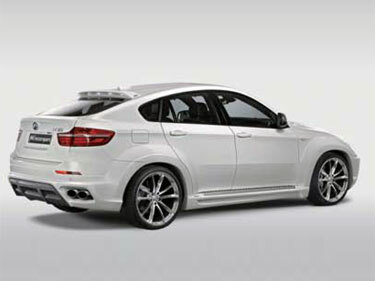 individualized BMW tuning car in the near future. 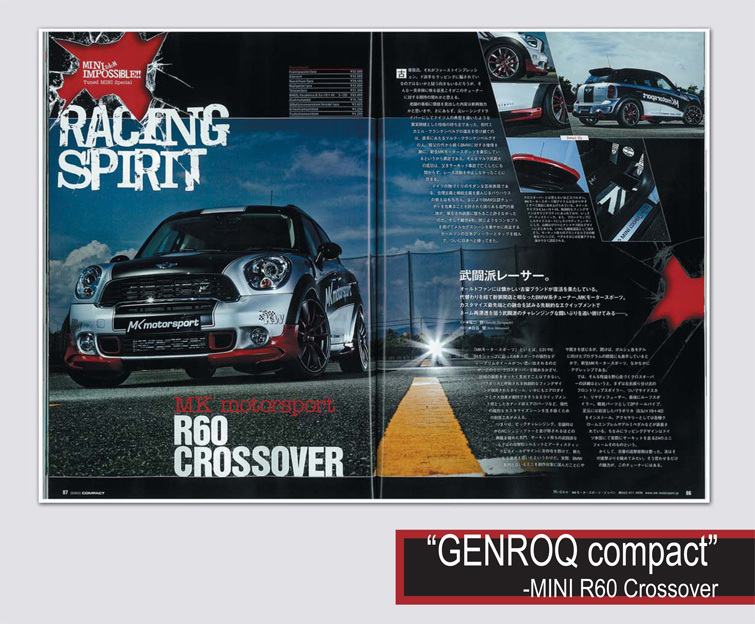 RACING SPILITS---MK motorsport MINI R60 CROSSOVER from GENROQ compact vol.02. 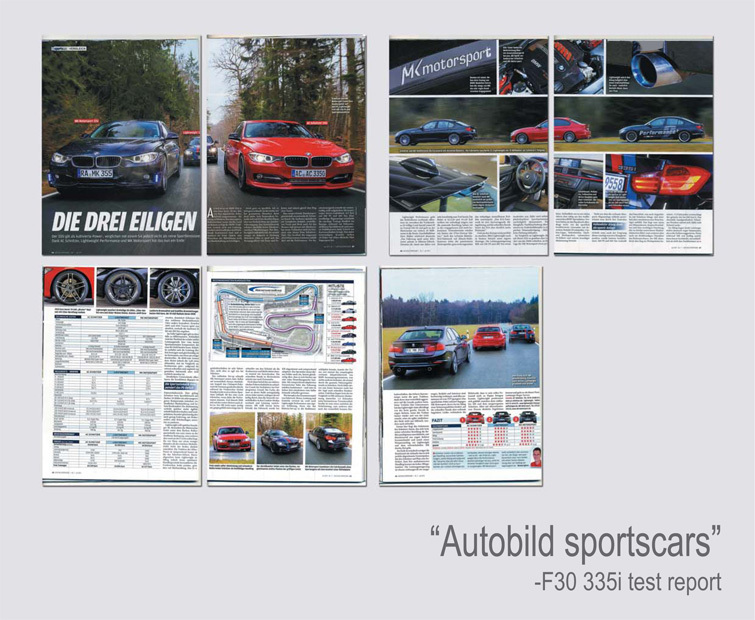 Ötigheim: MK Motorsport celebrated a successful comparison test at the renowned magazine "Auto Bild - Sportscars". 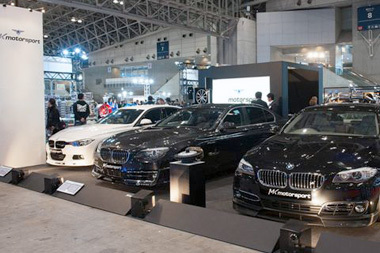 Sportscars“ checked the protagonists for heart & kidneys. 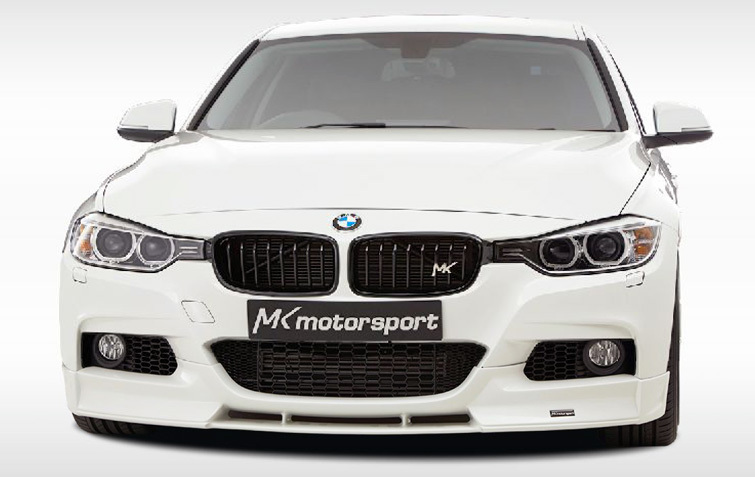 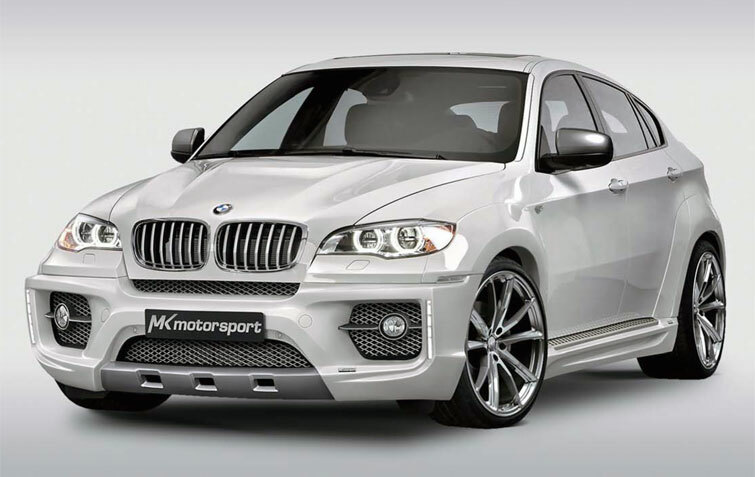 Cars" loved also the complete exhaust system, which MK Motorsport has developed in cooperation with Akrapovic. 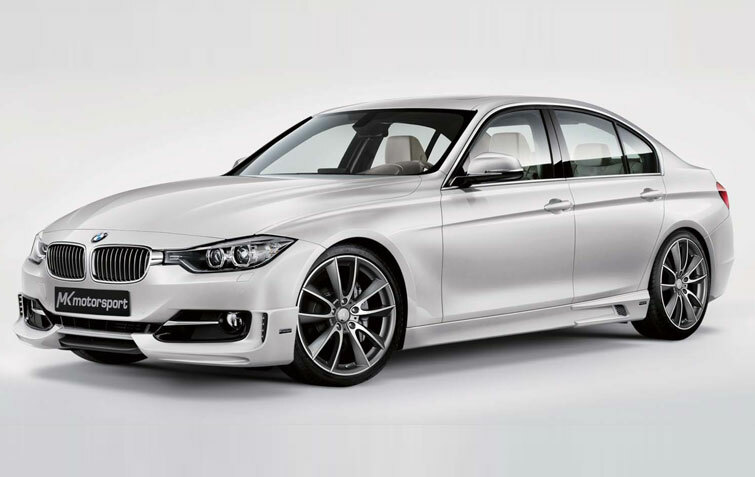 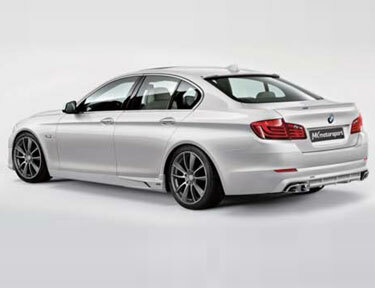 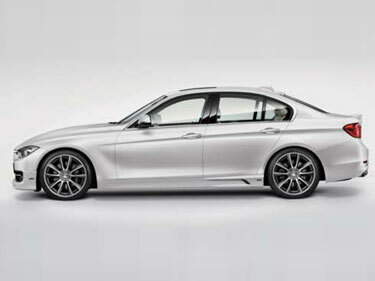 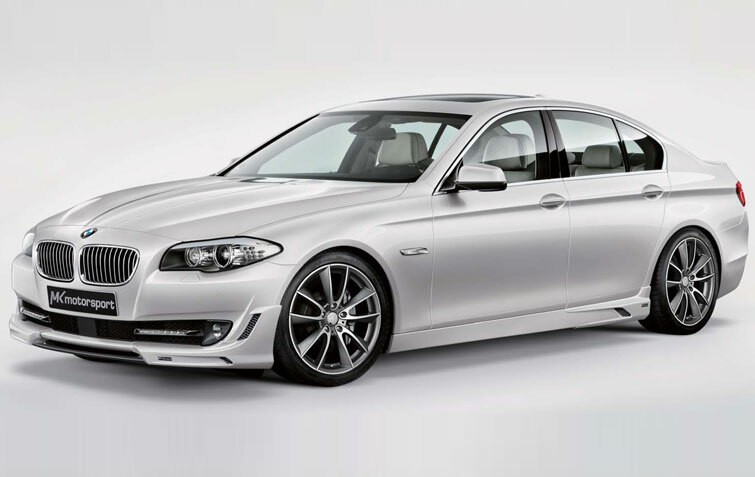 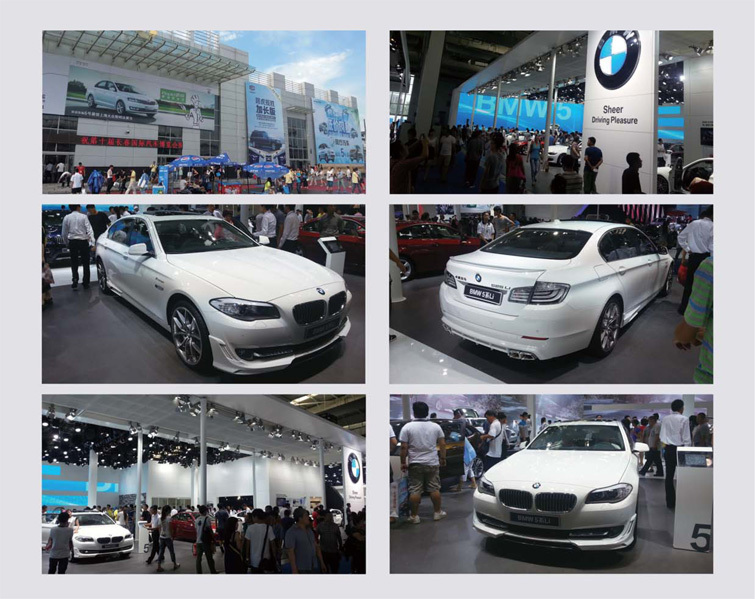 MK-F30 335i, are now available.